In the growing market of smartphones, most of the users often purchase a new smartphone and sell the old smartphone. And whenever we sell a phone we perform the factory reset. 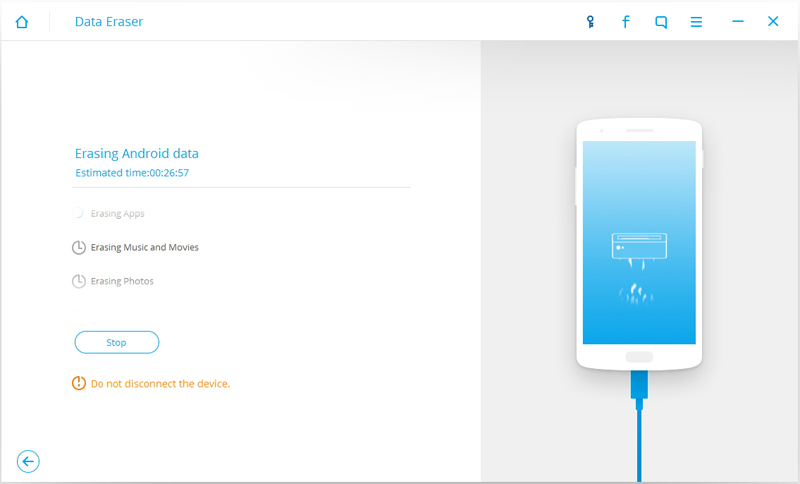 So the new user may not access to private data also it will make the new user feel that it is a new device. However as per the recent reports performing a hard reset does not clean a phone completely. As there are so many advanced technologies exist that can recover your data. Also, there are so many people who do not even know how to wipe an Android device. Just in case if you have this question in your head then read on. In this article, we will be talking about how to wipe your Android smartphone or tablet. So let’s just head into the topic without wasting much of the time. Well before we really head into the topic, let’s just talk about the tool that we will be using for this article. The tool is the Wondershare’s dr.fone – Erase. The Dr.fone erase application is one of the top tools when it comes to erasing a smartphone completely. The Wondershare’s dr.fone – Erase can clean up your phone’s data, photos, contacts, text messages and everything by just one single click. But if you are wondering that you do not have to perform a reset manually then you are wrong. 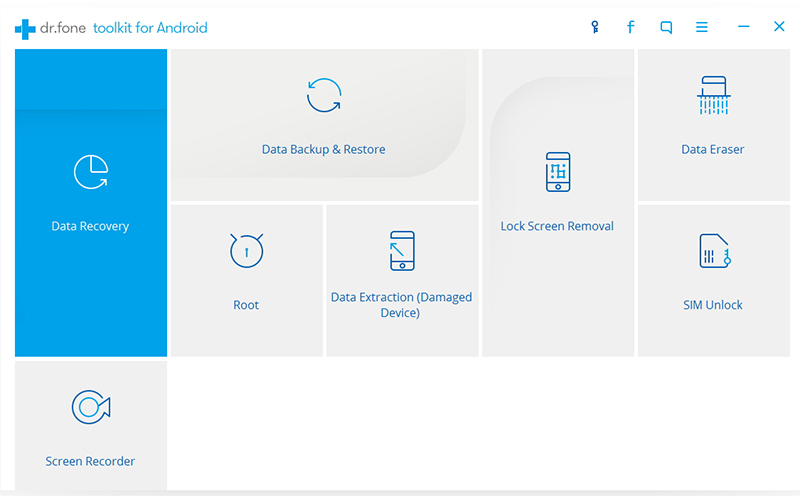 To wipe the data completely you have to use the dr.fone – Erase tool as well you have to factory reset your smartphone manually. The Wondershare’s dr.fone – Erase is available for Mac and Windows computers as well there is a free version available for both of the computer operating systems. However, it is advisable to try out the premium version as it does not come with any restrictions. Also, you can use it without any issues. From the website, you have to click on the buy now button. Then on the next page, you have to choose between two packages, one comes with one-year subscription and another one comes with lifetime subscription. So if you often sell and purchase new smartphones it is advisable to go for the lifetime subscription. If it just for once then the yearly subscription will work. So simply follow the payment process and download the tool. Once you are done downloading the tool, install it by following the screen instructions. The installation process is quite simple just a few clicks and you will be good to go. Now you have to launch the application. So simply double-click on it and you will get to see the dashboard of the Wondershare’s dr.fone – Erase tool. After that, you have to tap on the Erase tab. 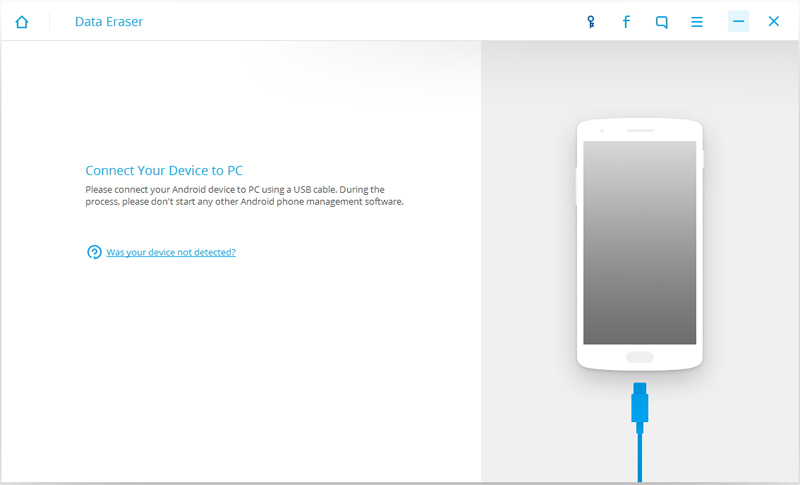 On the next step simply connect your Smartphone via a USB cable. Also, make sure that you have backed up all the data that you want to save. Once you are done connecting your smartphone to the computer. The software will take a few mins to detect it. Once the application detects your computer click on erase all data, and then sit back and relax. The software will take a few moments to erase all the data. First of all, do not disconnect your smartphone. Now simply go to the settings option of your smartphone. Then you have to go to the backup and reset option from the settings. Once you are on the backup and reset option you will get to see the Factory data reset option. Here you have to select the Reset phone option. Then enter your smartphone’s passcode or screen lock pattern. Now it will take your smartphone will take a few moments to get done with the job. Once the factory reset is done you will see an “Erase Complete” message on your computer smartphone. So that is it. That was all for your question that says “how to wipe an Android smartphone or tablet completely”. Just in case if you have any questions and doubts you can comment below and we will surely help you out.